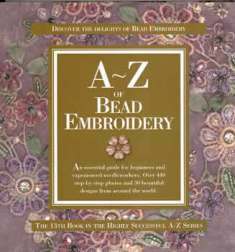 This book has over 400 step by step photographs teaching you beading techniques. 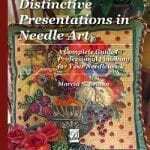 Although they aren’t specifically for canvas, they can certainly be used for beading techniques that can be applied to canvaswork. Learn to work hanging beads, padded beading, sequins and more. There are projects included of course. Never one to disappoint, the A-Z series always teaches us more. 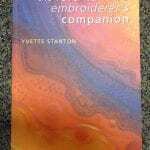 Because these books can be difficult to get, we suggest buying them when you see them!